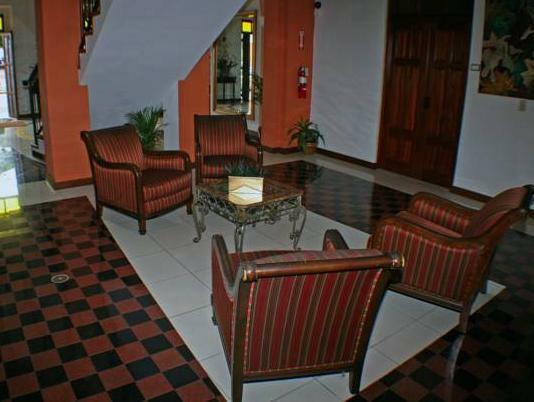 ﻿ Best Price on Ponce Plaza Hotel & Casino in Ponce + Reviews! Centrally located in the historic downtown of Ponce, Puerto Rico, Ponce Plaza Hotel & Casino is a 15-minute walk from the Ponce Museum of Art. 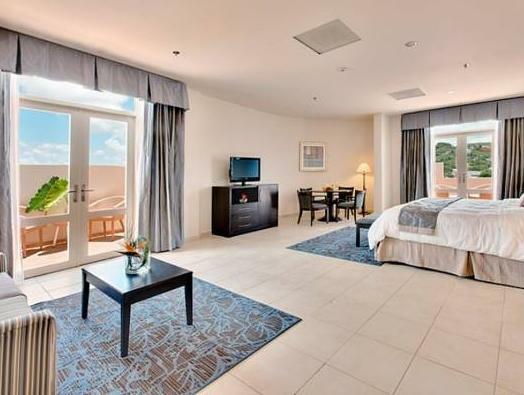 It features an elegant restaurant and rooms with a 32-inch flat-screen TV. 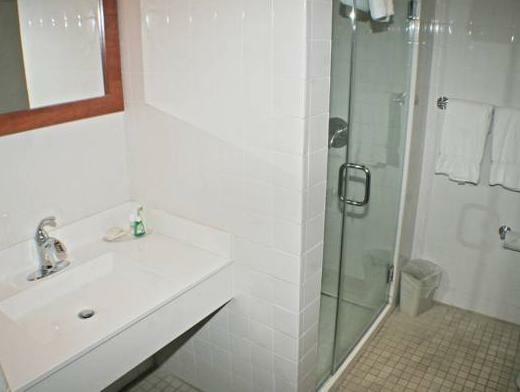 Coffee facilities, an in-room safe and a work desk are standard in every Ponce Plaza Hotel & Casino room. Rooms in the main building feature modern décor while rooms in the Historic Building are styled in bright colors. The outdoor pool has a large sundeck and is surrounded by tropical gardens. 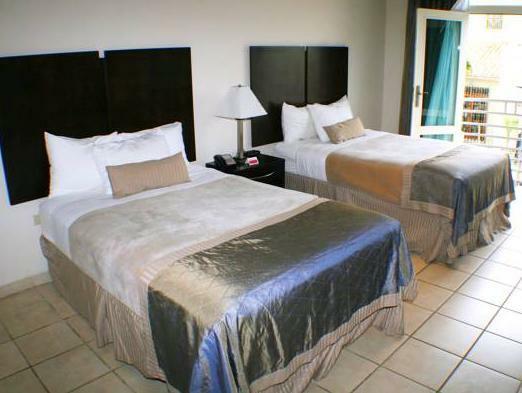 Ponce Plaza Hotel & Casino also has an on-site gym and laundry services. The Lola Eclectic Cuisine restaurant serves international cuisine for lunch and dinner, with indoor and outdoor seating available. Guests can also visit the Melao coffee shop and Viva bar. Plaza Degetau, the main city plaza, is 246 feet from the hotel and contains Parque de Bombas, a historic firehouse. Cathedral of our Lady of Guadeloupe is just 131 feet away. 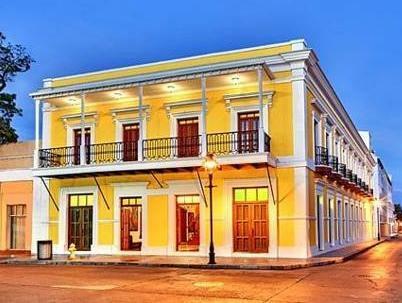 We only spent one night in Ponce and it turned out this was a great location in the heart of the old historic district.